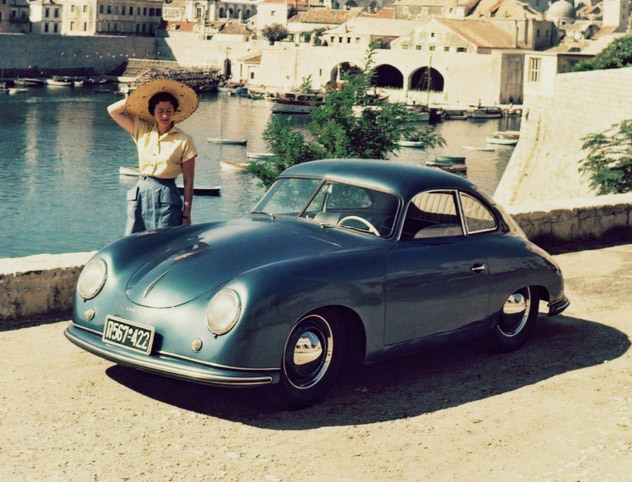 356 The first car bearing the Porsche name was built in 1948: the 356/1 roadster. 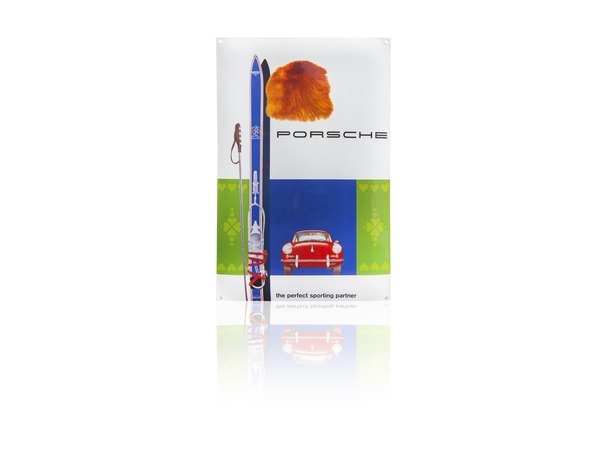 911 F The 911 is the most famous Porsche sports car, regarded by many as the epitome of the marque. 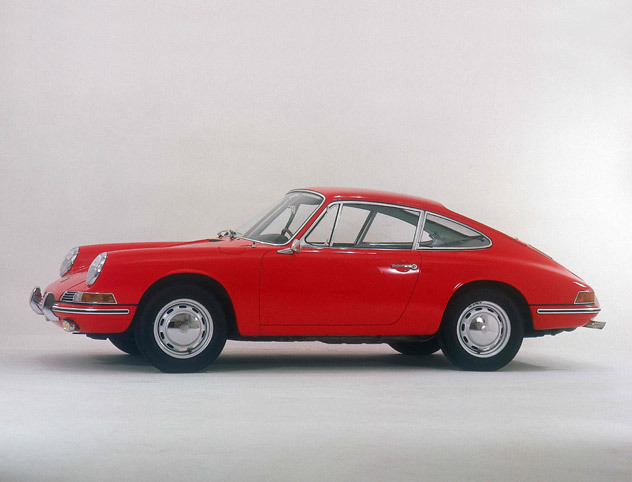 911 G Typical features on the Porsche known as the G-Model included striking safety bumpers. 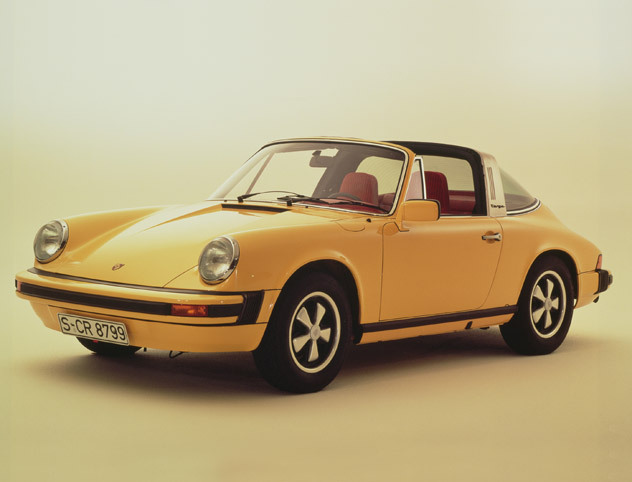 The Porsche 911 was also pioneering in terms of occupant safety: it featured a modernised interior, oriented towards safety with shock-absorbing steering wheel, retractable threepoint seat belts and integrated headrests. Thanks to KJetronic fuel injection, the 2.7-liter engines offered a significant reduction in exhaust and noise emissions. 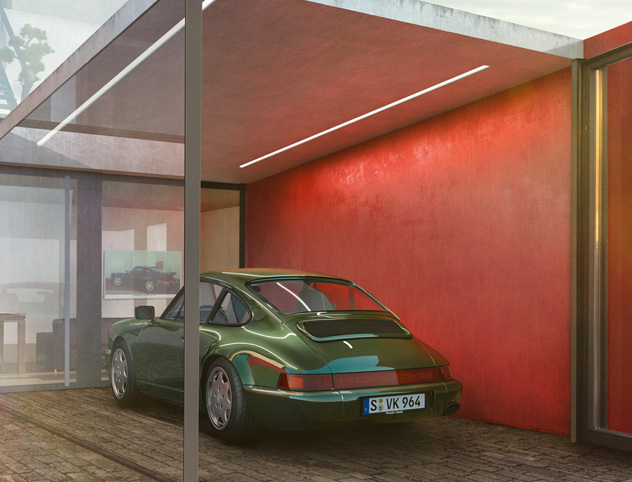 964 The 964 was the successor to the Porsche 911 G-Model. 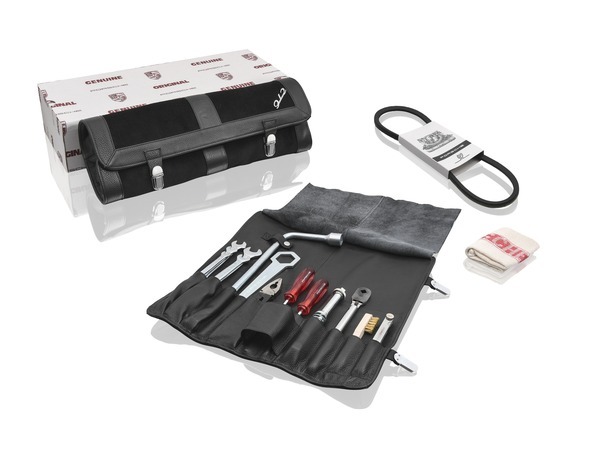 New features included a regulated catalytic converter, power steering and an anti-lock braking system (ABS). 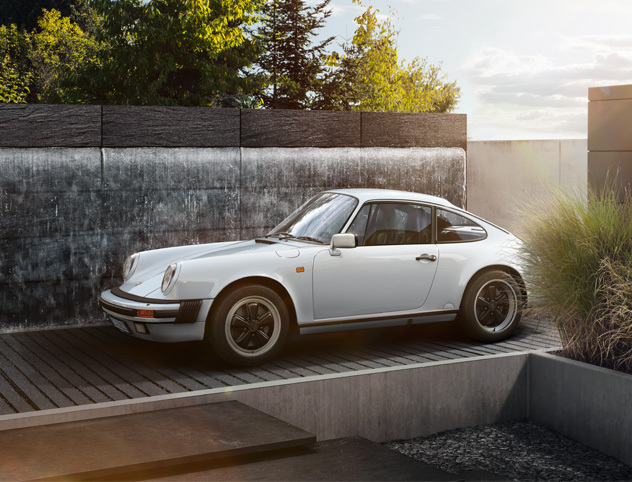 The engine output of the 964 ranged from 184 kW (250 hp) on the 911 Carrera models to 265 kW (360 hp) on the 911 Turbo. 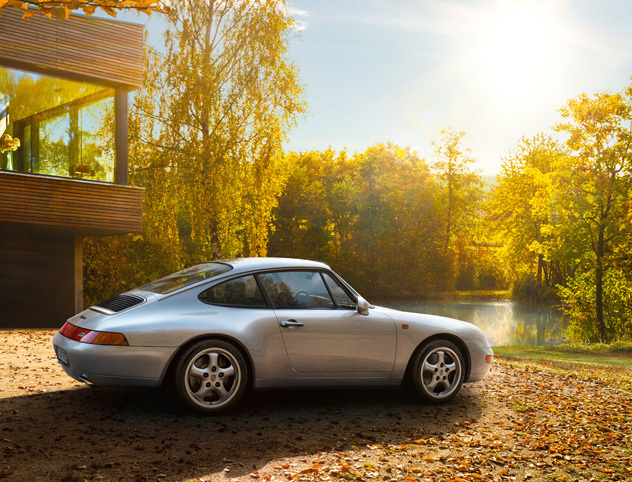 993 The successor to the 964, the 993 was the last model of the classic Porsche 911 series to feature an aircooled boxer engine. 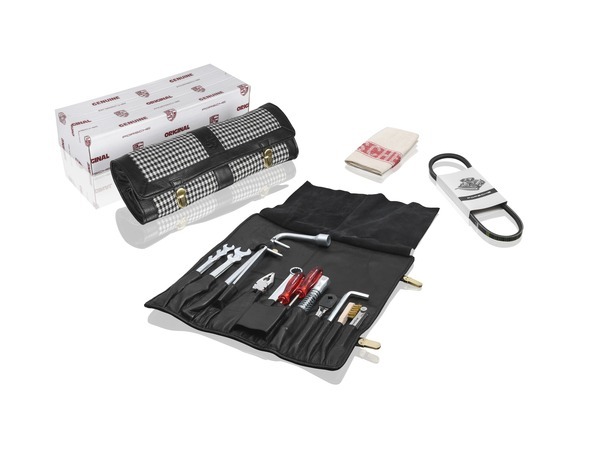 included an engine management system and a twin exhaust System with two separate metal catalytic converters. 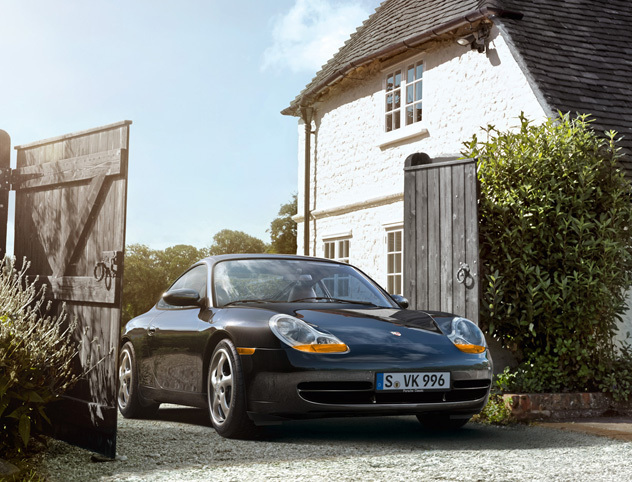 996 In 1997, Porsche introduced a completely new 911. 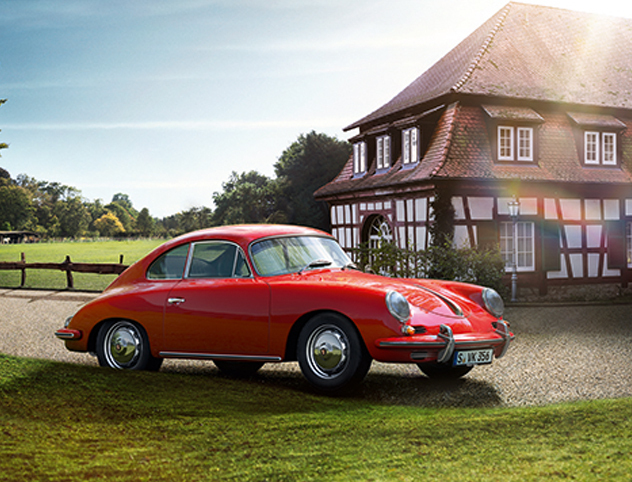 With its classic style, the body was larger and the suspension further improved. 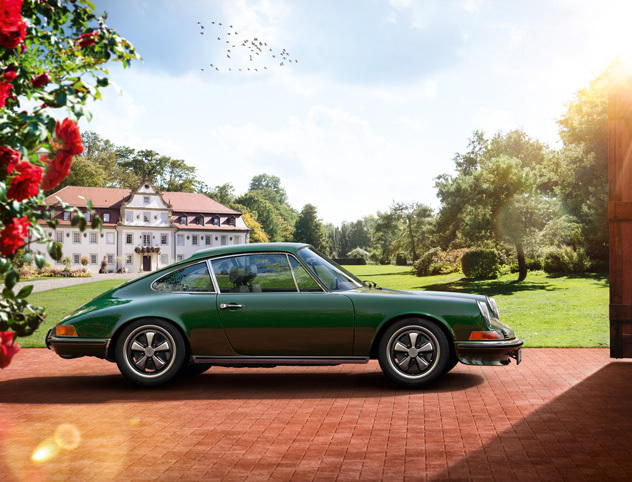 In addition, the model was equipped with a more powerful version of the new watercooled, sixcylinder boxer engine. 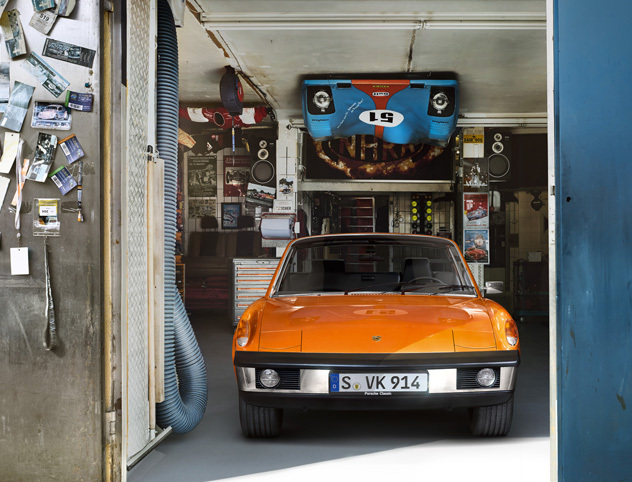 914 Co-produced with VW and priced below the 911, the 914 was launched in 1969.
and a gearbox on the rear axle. 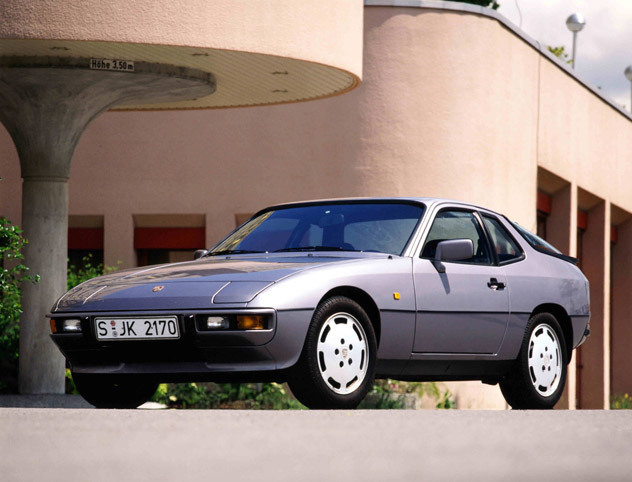 928 Alongside the 911 Turbo, the large 928 ‘sports tourer’ was the most expensive Porsche production car. 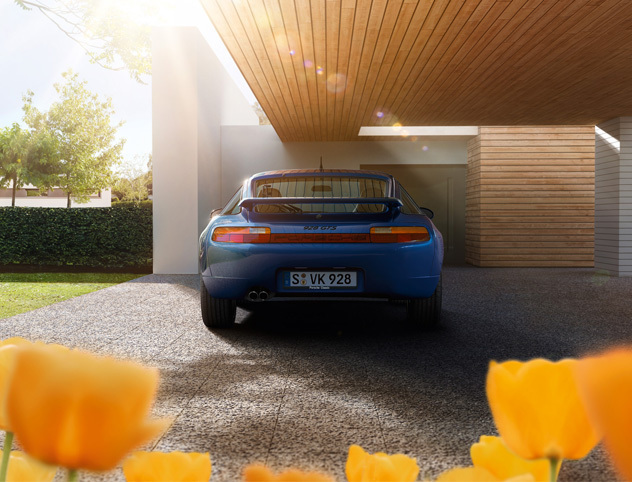 In addition to an alloy V8 engine and aluminum chassis, innovations on the luxury Gran Turismo included a rear suspension known as the ‘Weissach axle’. 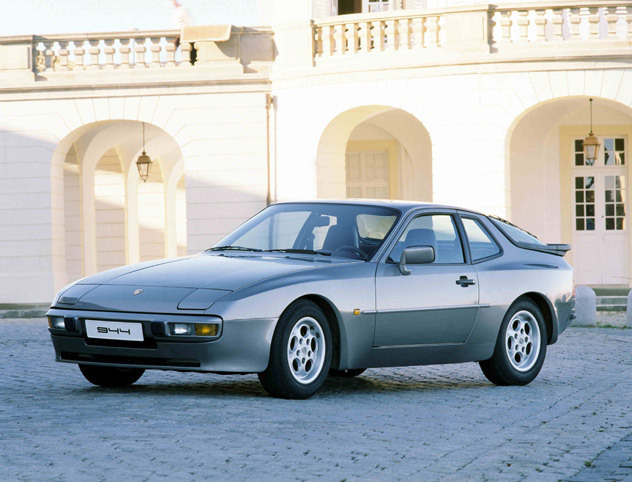 944 The 944 – an aerodynamically enhanced 2+2-seater – quickly developed a large fan base. 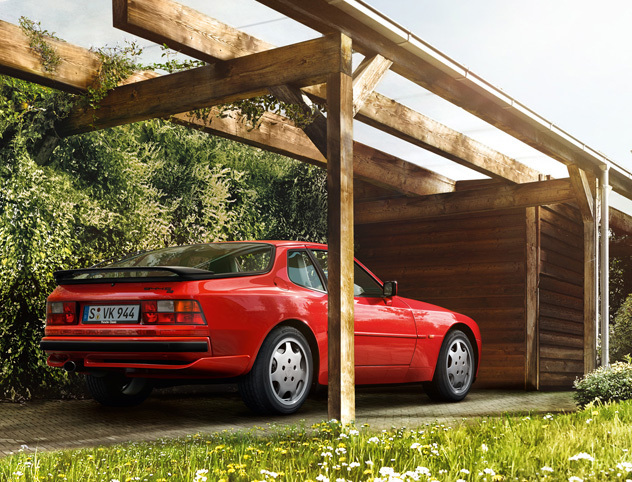 “At the heart of the 944 is a sensationally smoothrunning, cultured engine whose economic efficiency will bring tears to the eyes of oil moguls”, stated Motor magazine in a test report. 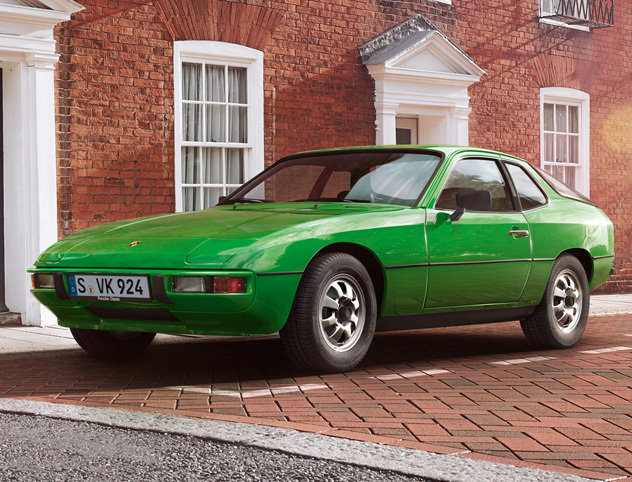 The transaxle configuration already familiar from the 924 and 928 ensured excellent handling. 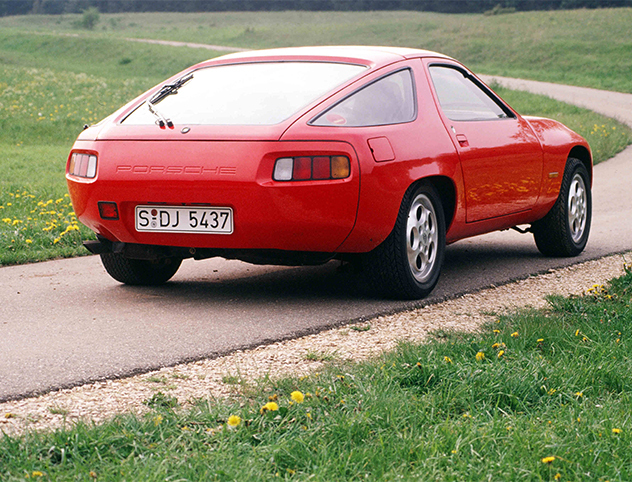 968 The successor to the 944, the 968 was offered as a Coupé and Cabriolet. Further development of the transaxle layout resulted in outstanding response and low fuel consumption. 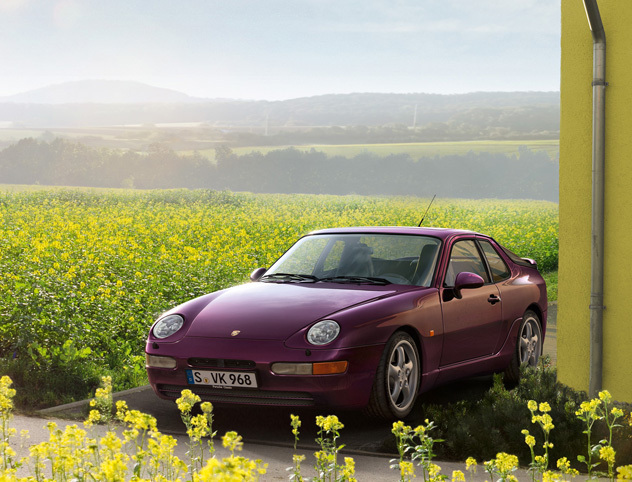 At that time, the 968 was regarded as the fourcylinder with the highest torque and displacement in its class. 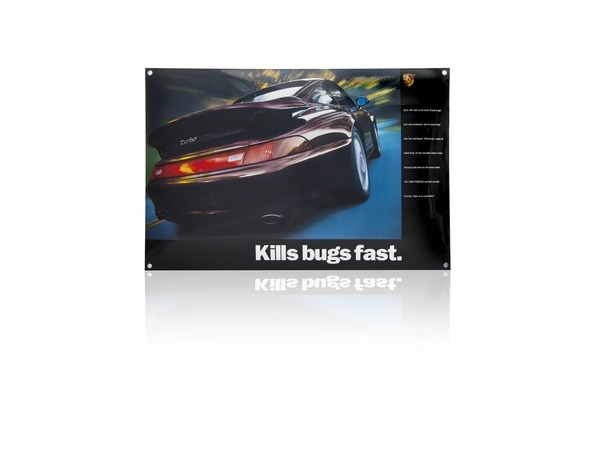 986 From September 1996, the Porsche Boxster set a new benchmark in performance and safety in the opentop sports car segment. 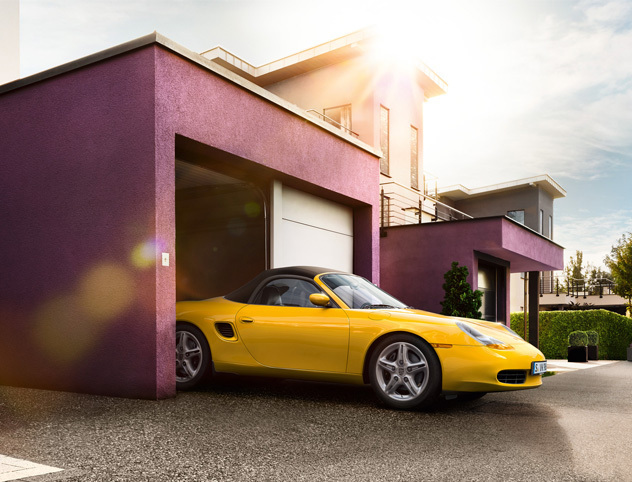 Over 70 percent of all Porsche vehicles ever built are still on the road today. We make sure it stays that way. 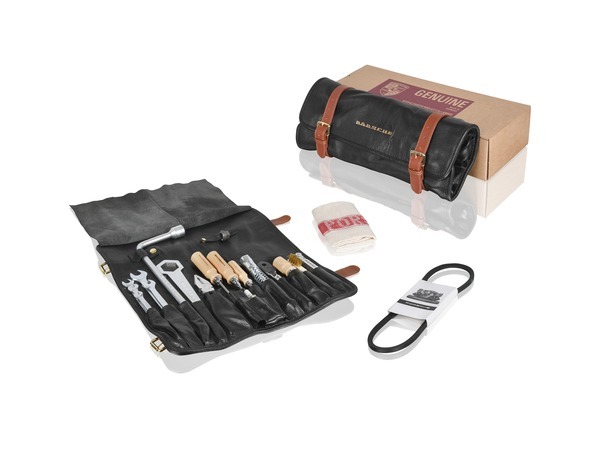 Approximately 52,000 parts and components in our state-of-the-art warehouse are ready for dispatch, through our worldwide network, directly to your Porsche Classic Partner or authorized Porsche dealership. 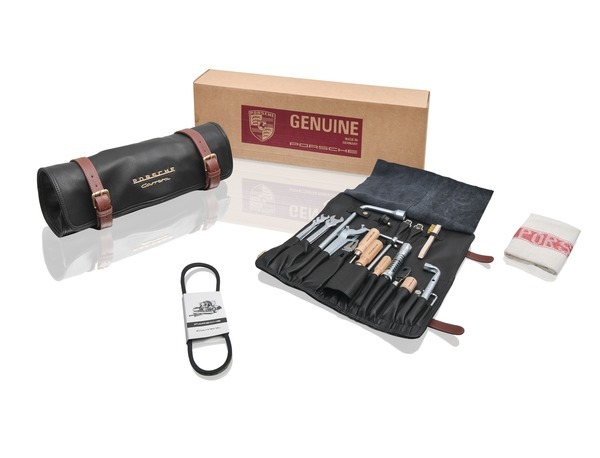 A limited selection is shown here in the Porsche Classic Online Catalog.